Just in time for the start of spring, Fogo de Chão introduces new menu items. 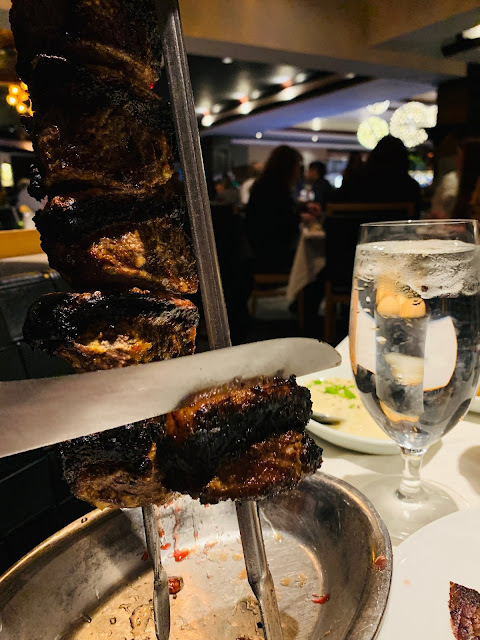 From Brazil-inspired meat varieties to nutritionally balanced soups and salads, new spring selections are now available as part of the Full Churrasco Experience at all U.S. Fogo locations and last night my good friend and I took a trip to the Atlanta location 3101 Piedmont Rd to indulge. 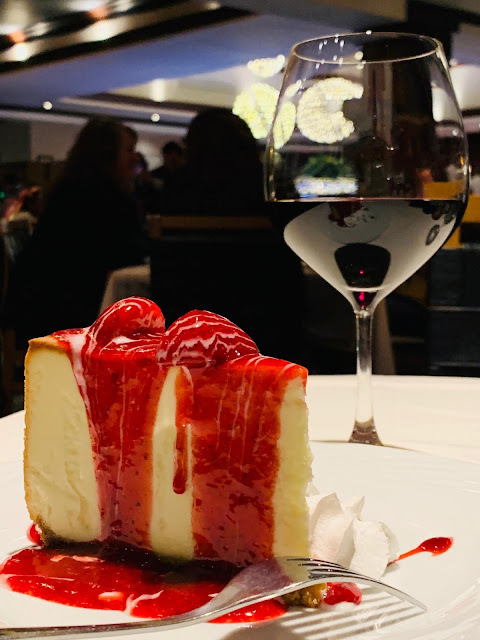 This was my first time at this location and I was very impressed the staff was very nice and professional, the food=DELICIOUS -- some of the best steak and lamb I've had in a while and if you have a sweet tooth like me the desserts are top notch. I highly recommend you check out the new additions while they are available. 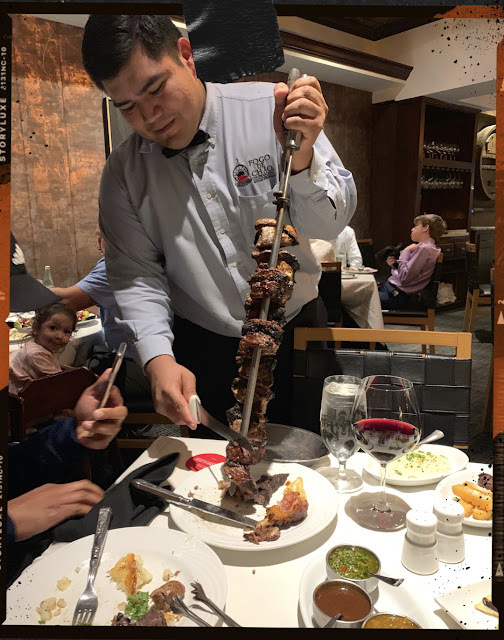 · Lighter Cuts of Spring – Pork Picanha (butchered and prepared with the same simple style as traditional Picanha, then carved tableside) and a new spicy Linguica Sausage (pork sausage with red pepper, garlic and fresh onion) are added to the Full Churrasco Experience this spring. · Market Table Additions – Roasted Cauliflower Salad (oven-roasted with olive oil, garlic and black pepper, then topped with scallions and sesame seeds) and Brazilian Kale & Orange Salad (with a citrus-honey vinaigrette), plus gluten-free Carrot & Ginger Soup (blended with fresh herbs and coconut milk) join the Market Table this season. · Crème de Coconut – A traditional Brazilian recipe, this new dessert features shredded coconut baked with condensed milk and cream, then served warm with ice cream and lime zest. 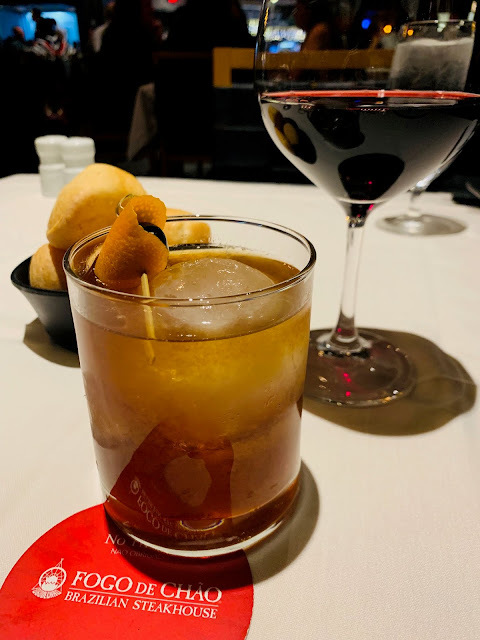 · Blood Orange Manhattan – Buffalo Trace Bourbon is shaken with Carpano Antica, blood orange and angostura bitters, then served on the rocks. 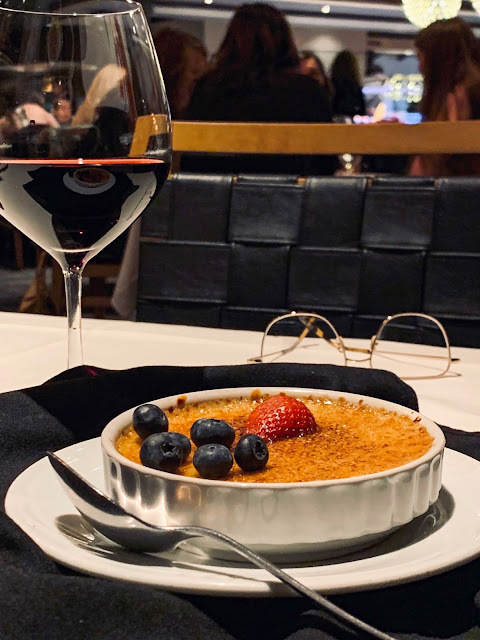 Fogo de Chão is also honored to unveil “Eulila,” a red wine blend specially created exclusively for Fogo by the award-winning winemakers at Viña Vik. Available by the glass or bottle, the wine blends Carmenere, Cabernet Sauvignon and Syrah grapes from the Cachapoal Valley in Chile and pays tribute to Eulila “Selma” Oliveira, Chief Culture Officer of Fogo de Chão. 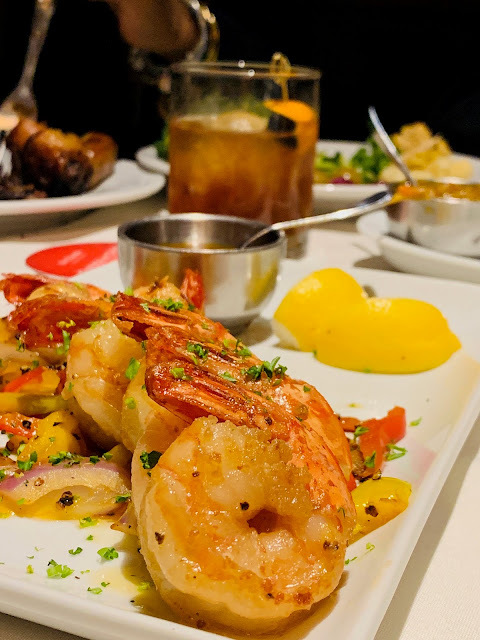 For more information about Fogo de Chão, the new culinary and cocktail additions or to make dining reservations, please visit http://www.fogo.com.